Michele Burns, Property Manager is responsible for overseeing all aspects of the firm’s daily property facility operations. Michele develops and implements strong relationships with executive and senior management, tenants and vendors. At present, she co-manages over 2 million square feet of retail, industrial and office buildings in three states through use of state-of-the-art systems including Skyline property management software. 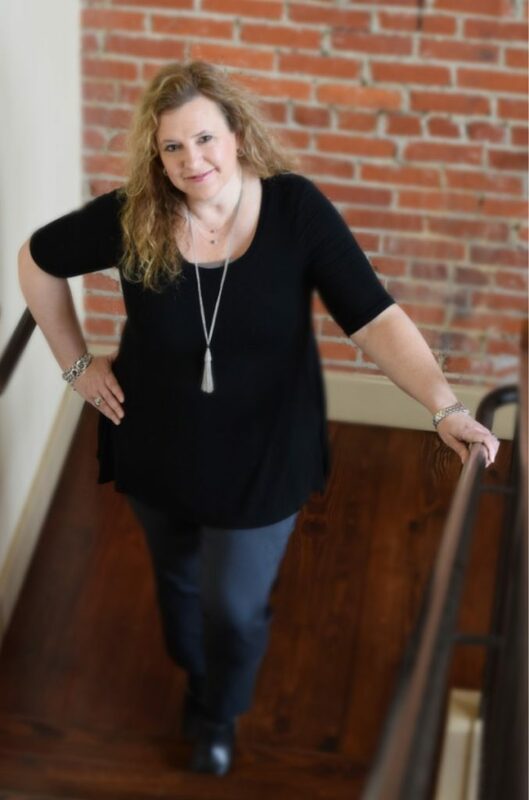 Michele’s responsibilities include lease administration, all maintenance activities, soliciting and negotiating contractor bids, reporting monthly financials, and tenant and owner relations. Prior to employment with Moore Property Management, Michele was employed with LandAmerica Transnation Title Insurance Company for 7 years in the state of Michigan. Her background included Legal administrative Assistant in civil litigation and bankruptcy, Commercial & Residential Real Estate/Mortgage and private banking closings.